Nothing spices up a story like a solid body count. The great enemy remains Death, the last of the great hurdles humanity has yet to lick, and no matter how many detective novels replete with grisly murders we read, or movies with double-digit cadaver scores we watch, we remain both fascinated and repulsed by the notion of death, specifically that which is brought about by murder. We can’t help it, it’s in our blood. 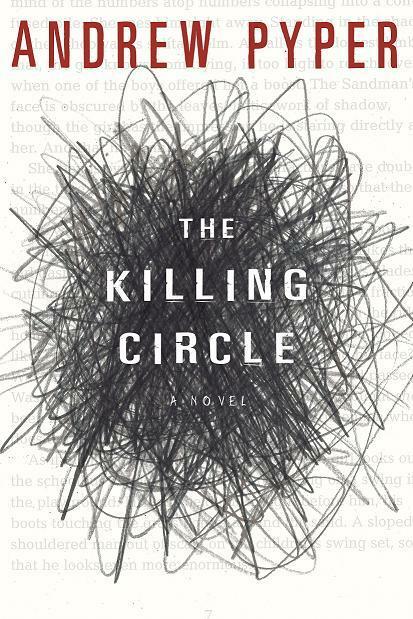 In Andrew Pyper’s The Killing Circle (2008), journalist and wannabe novelist Patrick Rush finds that an obsession with murder on the page can become hazardous to both bodily and mental health in real life. After his wife dies (Body #1), Patrick tries to kick start his authorial career by joining a writer’s group filled with people who, even for writers, are a disturbingly strange lot. The opening sequence of the novel was exceptionally chilling, and the story itself haunted me, much like Patrick himself is shadowed by the dark presence of the Sandman, for many a night. While Pyper’s novel requires a little more suspension of disbelief than your average crime novel, the supernatural undertones of the antagonist are nonetheless effective and well-rendered. This book is one of the better Canadian suspense-thriller novels I’ve read, and should keep you double-checking the locks on your doors and windows at night for the duration (vacuum salesmen are a persistent lot). Death also plays an integral role in the massively successful The Hunger Games (2008) by Suzanne Collins. A well-known writer of Young Adult books even before this one exploded onto the scene, Collins addresses intriguing and challenging notions, but not with the same writing prowess that some of her contemporaries (like the great dame of YA fiction J.K Rowlings) possess. The strength of the book lies in the main character, Katniss Everdeen, who offers YA readers a much stronger and compelling female protagonists than, say, the Twilight books do. 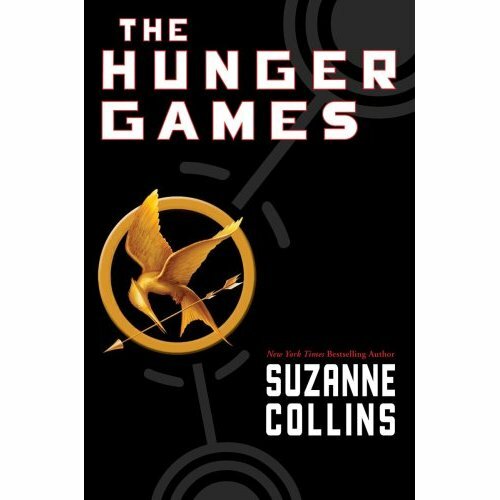 Chosen by lottery to represent her district in a deadly dystopian version of American Idol, Katniss must out-fight and out-survive the other tributes in the Arena, young boys and girls who, like her, have been chosen to entertain the masses of the Rome-like Panem Capitol. Katniss is smart and determined, and while she occasionally feels torn between two handsome young men (de rigueur for such fare), she is, nonetheless, the hero of the story and not simply put in place to be fought over by shirtless boys. On that note, I wish you all a very fine summer! We’ll return in August with more Good Reads suggestions. Cheers!